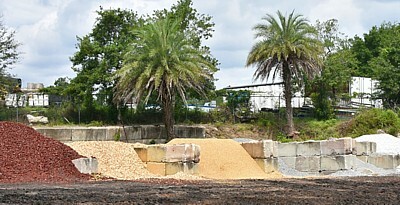 Mulch Masters is here to provide all of your landscape supply needs in Jacksonville area. 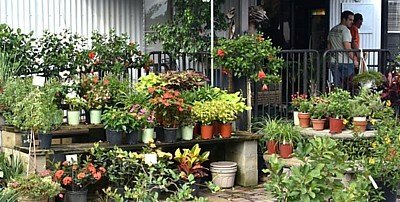 Whether you're a home gardener or adding some verdant flair to your place of business, we have everything you need in our garden center and available for pickup or delivered to your home. We offer same-day delivery if you're short on time. 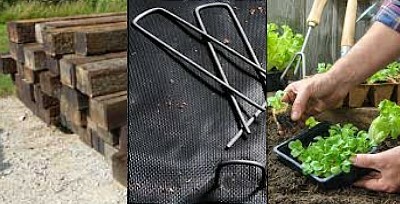 Bulk Mulch: Mulch is a great way to keep your beloved garden from drying out this summer, or even freezing next winter. 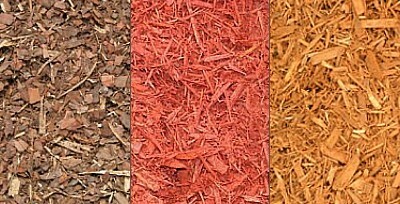 Mulch Masters has many types to choose from, including bark, grindings, and hardwoods. 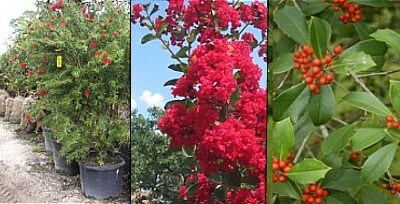 If you need a recommendation, our landscape experts are happy to help. 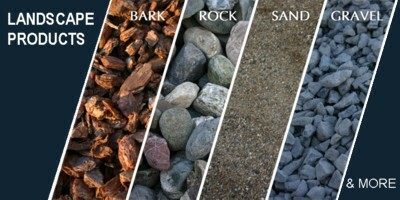 Gravel & Boulders: Why not decorate and strengthen your garden with rock walls, or create a raised garden bed? 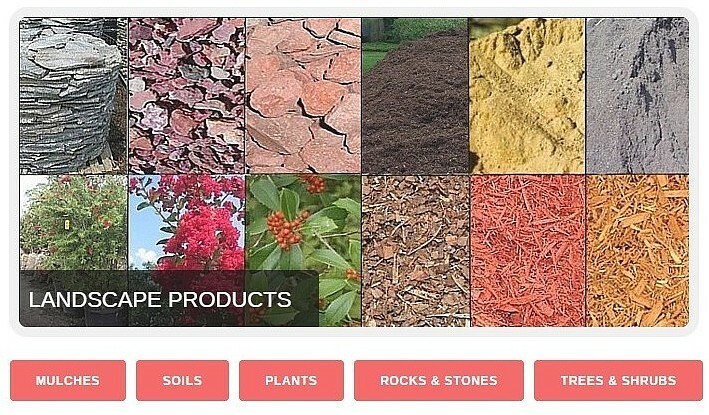 Mulch Masters has gravel of many textures, colors, and sizes, so you're sure to find what you need. 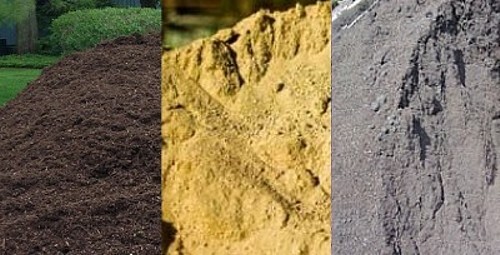 Sand & Soil: If you're building your garden bed from scratch, Mulch Masters will help you design the perfect soil mix, with fill dirt, shredded top soil, and four types of sand to choose from. 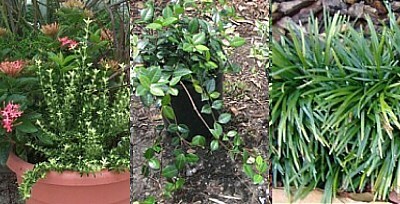 Compost: Need to feed your precious herbs and vegetables? Ask Mulch Masters about mushroom compost. If your soil doesn't have a lot of organic matter, compost could be just what it needs to get your garden thriving.